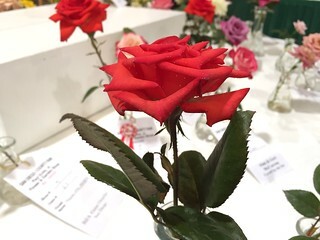 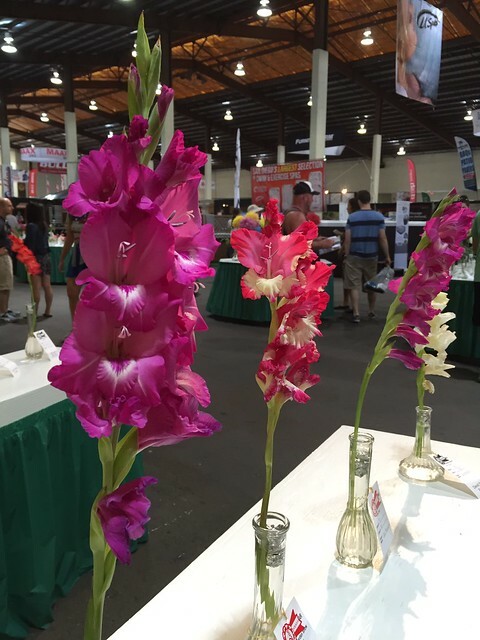 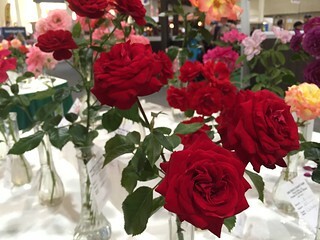 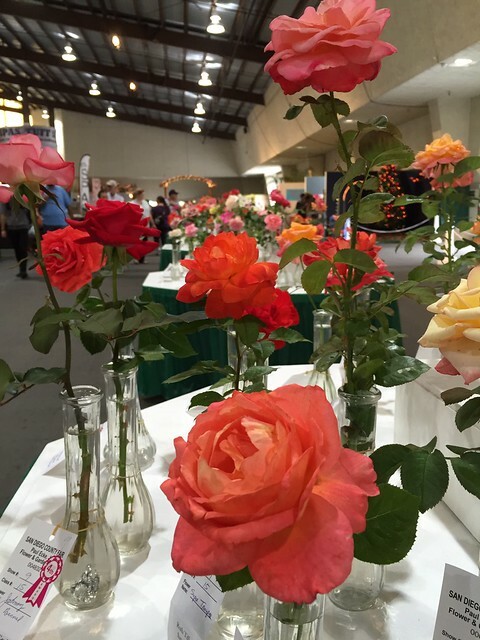 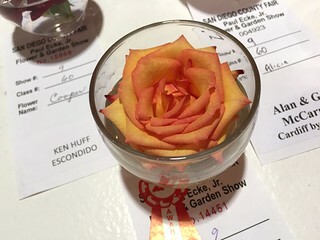 Blooming beauties on display at the San Diego County Fair. 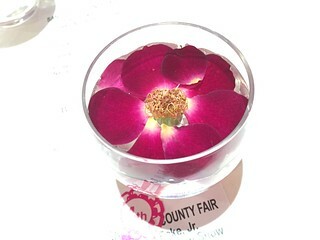 Pretty petals in a dish. 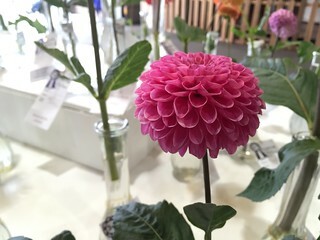 My entry for this week’s Photo Sunday: Blooming.